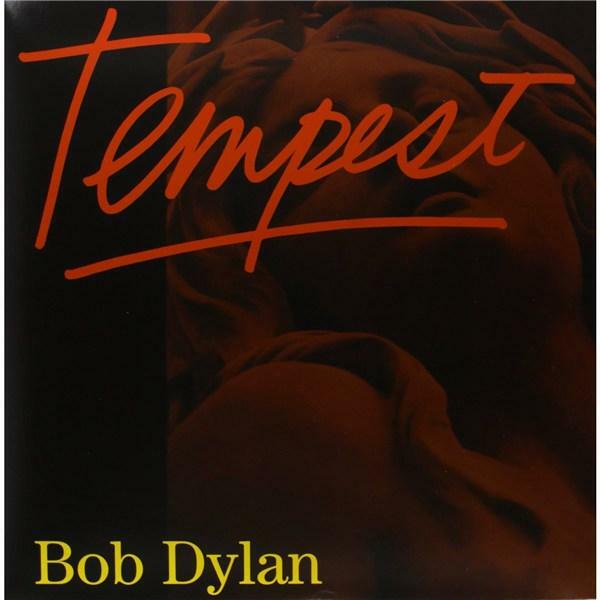 Featuring ten new and original Bob Dylan songs, the release of Tempest coincides with the 50th anniversary of the artist’s eponymous debut album, which was released by Columbia in 1962. 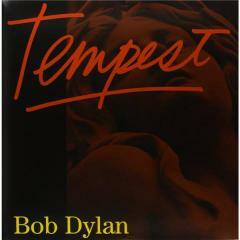 The album was produced by Dylan himself although, as with other recent studio albums, the producer is credited as ‘Jack Frost’. This is a double LP.